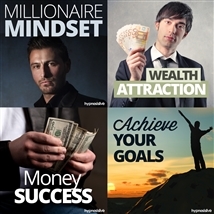 Do you want to reach a new level of success and be a leader to those around you? 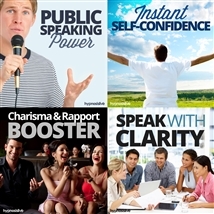 To develop the skills to take command and move things forward from the front? Being a leader takes courage and self-belief. You need to know when you’re right and convince others to follow, earning their respect along the way. But you also have to be able to listen to their opinions, willing to bend when the situation demands it, and even admitting when you’re wrong. 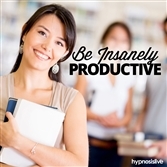 You can get to the head of the pack – with help from hypnosis. 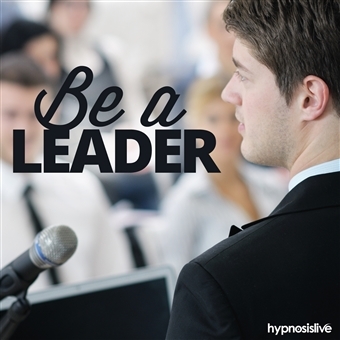 The Be a Leader hypnosis session will help you uncover your true inner leadership qualities and put them to work! 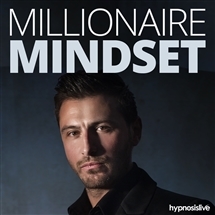 As you listen, the powerful hypnosis and NLP techniques will work to reprogram your mind, helping you tap into stores of confidence and power. You’ll feel re-energized and able to take on anything, knowing you have the desire and ability to guide others along the correct path. 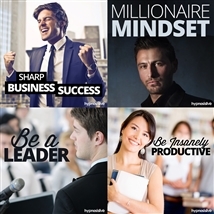 Release the brilliant, powerful leader inside! Download the Be a Leader hypnosis session now to become that can-do person that others will follow to the ends of the earth.